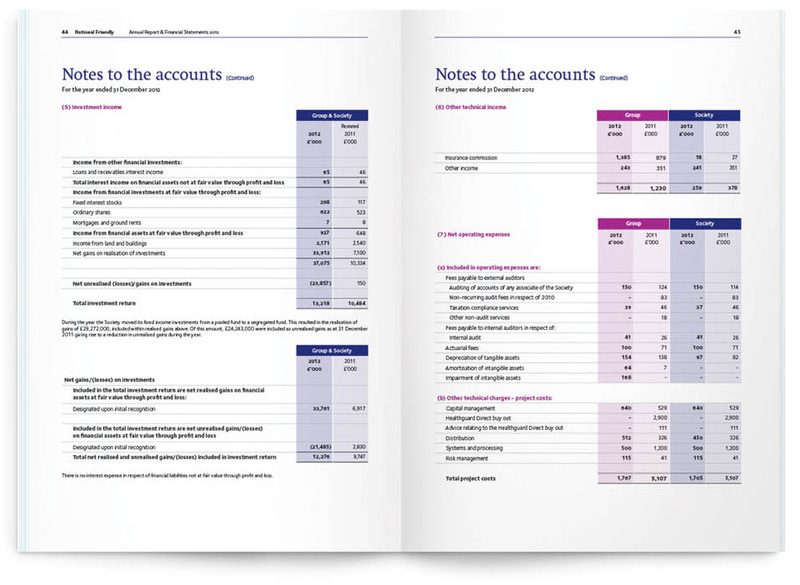 Annual Reports for one of the UK’s most trusted mutual societies National Friendly is a mutual that has looked after its members health and financial security for over 140 years. 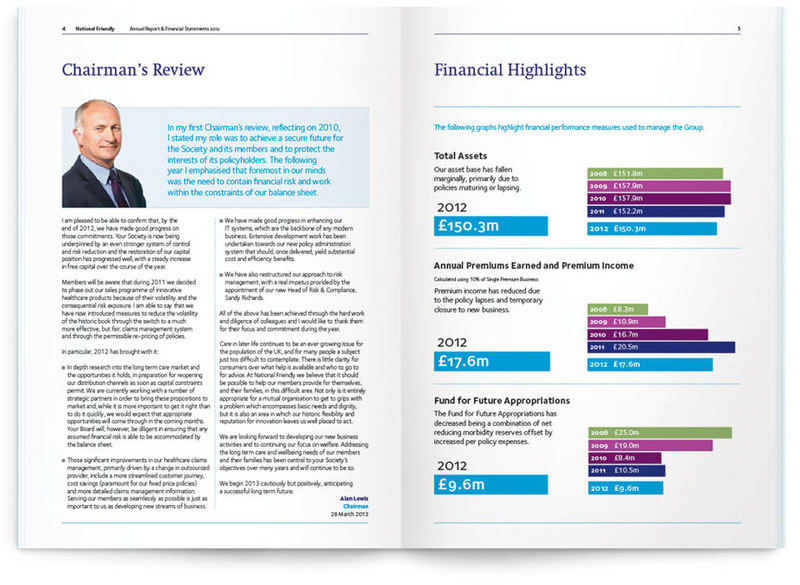 Open were briefed to produce the organisations flagship external communications device, the 2010 Annual Report. The design reflects the positive achievements,vision,values and history of the organisation whilst portraying National Friendly as a thoroughly modern mutual. 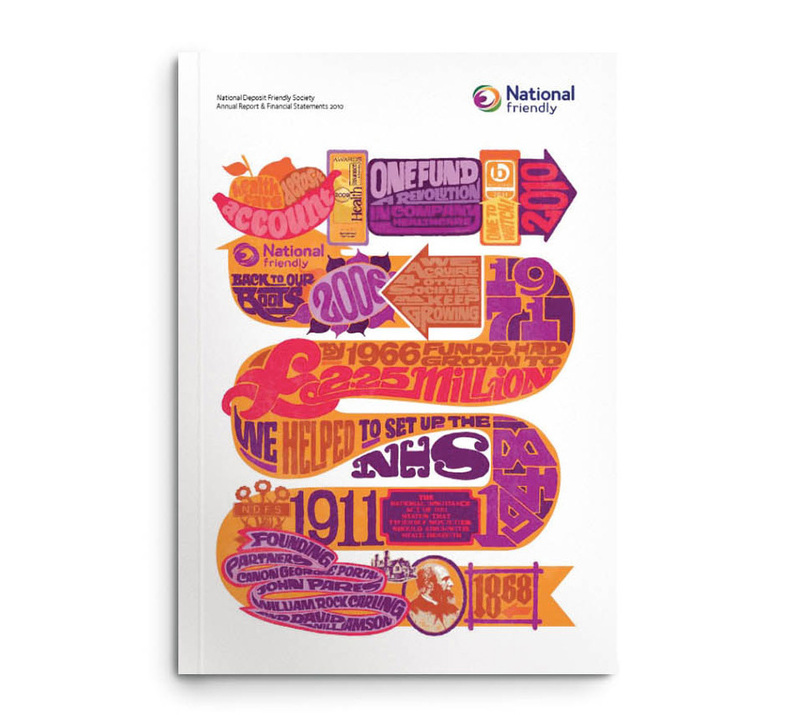 The report was well received by all key stakeholders and Open have subsequently produced National Friendly’s two most recent Annual Reports in addition to successfully responding to a range of further corporate communications briefs for the client.